Suki Waterhouse is the latest "it girl" to come out of London, Suki has been popping up everywhere I turn at the moment and it's no wonder, she is an extremely interesting character. Suki is the girlfriend of Bradley Cooper and is the latest beauty to front sass & bide. Not only does she look a million bucks in this campaign, Suki styled herself for the campaign and even did the super cute illustrations. "The shoot was really inspiring," says Waterhouse. "We were having loads of fun, playing music outside all day and dancing." 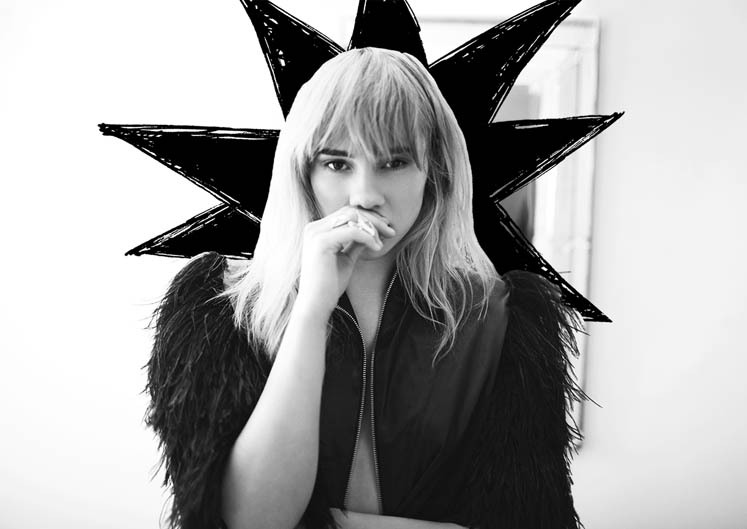 Jump on Instagram and follow this gorgeous human @sukiwaterhouse.